ISI Tech Group now handles a large complement of the Rotork Instruments brand family throughout the Florida and South Georgia area. A number of well recognized brand names have been incorporated into the Rotork Instruments group of products in recent years and ISI now handles four of them. 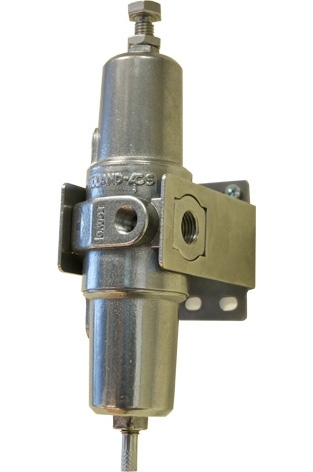 Midland is a specialist manufacturer of stainless steel large flow air service equipment. Purpose specific, manufactured solutions for filtration and regulation of compressed air and gases is the specialty of the brand. Products include filters and regulators, poppet valves, spool valves, air pressure switches, flow regulators, and a host of specialized ancillaries that fill out a complete system installation. The Fairchild brand, which has been on the roster of ISI Tech Group products for some time, offers a wide selection of electro-pneumatic transducers, pressure regulators, pneumatic relays, volume boosters, filters and accessories for process machine tool, robotic and other industrial applications. Products are available with designs to suit all environments, including hazardous areas. 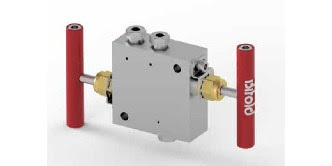 Bifold, another Rotork Instruments brand, manufactures medium pressure instrumentation ball valves, needle valves, fittings, manifolds, and relief valves for applications with pressure up to 20,000 psi. This expanded product offering empowers the process measurement and control specialists at ISI Tech Group to better serve the diverse requirements of their customer base. Share your automation and process control challenges with experts, combining your own knowledge and experience with their product application expertise to develop effective solutions.